Ghost Town Road evokes the faded allure of Route 66. But be warned! Hearing it may make you want to jump in your car, turn the stereo up loud, and take a long road trip to the sound of these beautifully crafted Americana songs. Think John Mellencamp, Bob Seger, and Steve Earle with a bit of early Springsteen thrown in and you’ve got the flavour of this upbeat rock-pop collection. 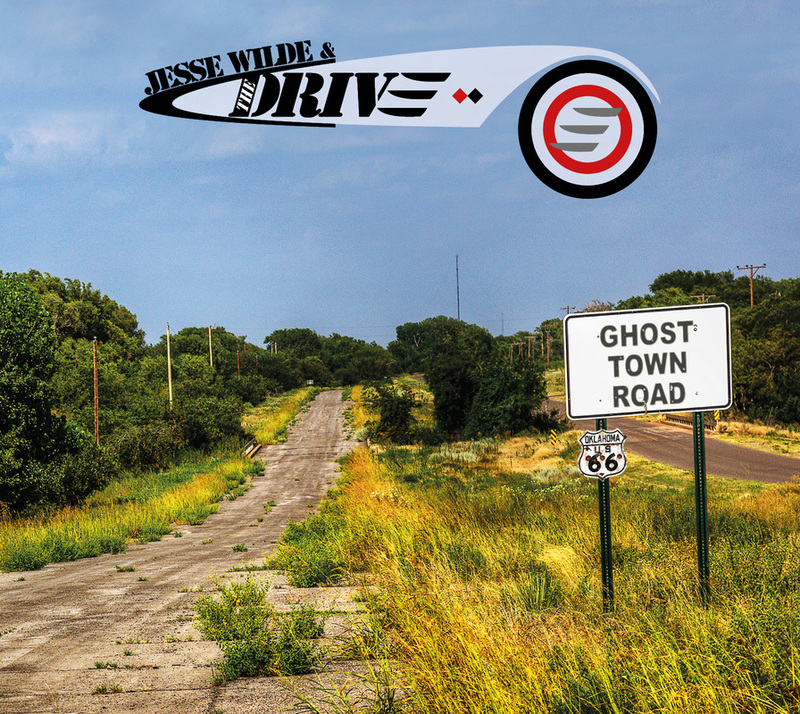 Order your Ghost Town Road CD now!